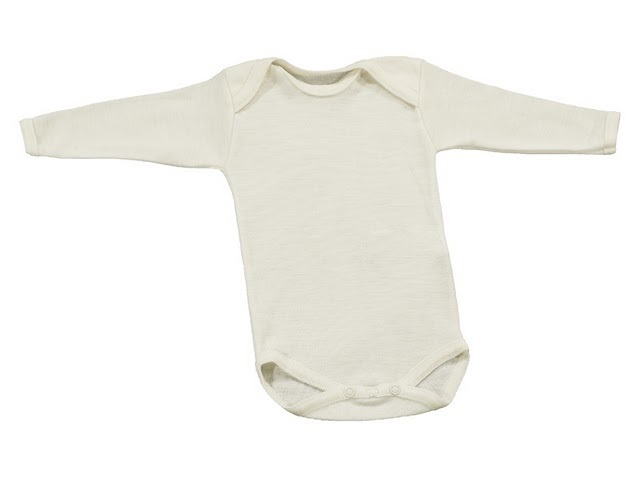 Warm and ultra soft Merino wool long sleeved baby body in natural cream, from Danish brand CeLaVi. Merino wool is naturally antibacterial, breathable, and it has the ability to respond to changes in body temperature, helping kids stay cool when it is hot and be warm when it is cold. It is the only natural fibre which can absorb upto 40% humidity, without feeling damp. Our merino thermals from Denmark have long fibres, which makes them incredibly soft, so especially popular for babies and children with delicate skin and allergies.